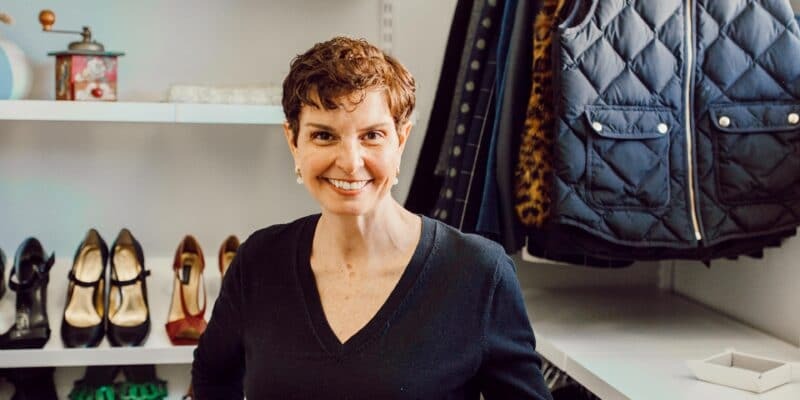 When you are just starting your business you might feel tempted to go on a zero budget, however, if you’re serious about making your small business a long-term profitable endeavor, you should focus on building an online presence, creating consistent content for your ideal client and growing your email list. 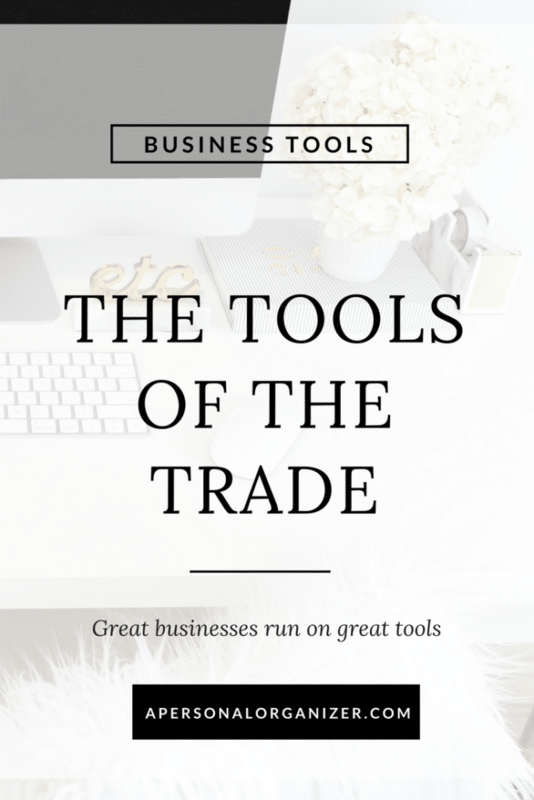 The tools below are the ones I currently use or have used in the past, and I recommend them because I trust you’ll be in good hands. I also add tools and services colleagues of mine love as it’s always good to have options. There are affiliate links on this page. If you click on the link and choose to act on it I may receive a commission at no extra cost to you. Evernote is THE tool to have if you want to get all your information organized and have it accessible all the time. 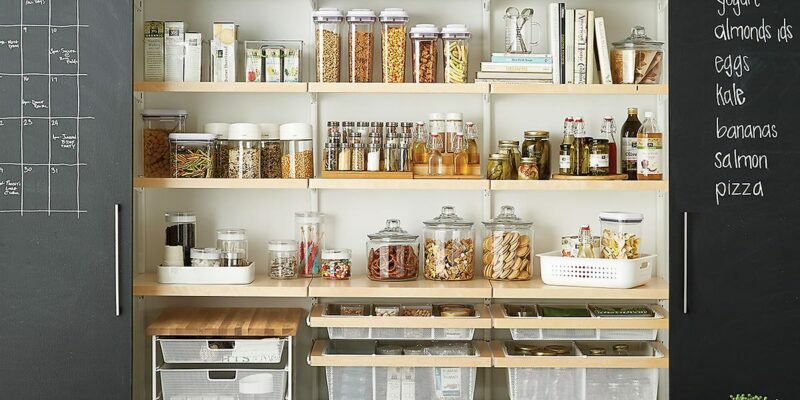 There’s a free plan and you’ll find you can get a lot done and organized with that plan. If you feel you can benefit from the paid version, you can simply upgrade. Use this link to create your Evernote account. Dropbox is my tool of choice to share files online. It’s safe and convenient and you can start a free account here. I have used another company for the longest time, however, as my website traffic grew, the plan I thought was unlimited (and wasn’t!) became a headache. Their customer support was terrible and I always had to figure things out on my own. StudioPress Sites – I moved to StudioPress Sites and I couldn’t have been happier. My website is safe, backed up and has better loading speed than ever before. Their customer service is amazing and takes care of me, 100%. I love building my websites and have done so for years now. With the constant evolution of technology and design, starting your blog or website is easier than ever before and the choices are limitless. To help you narrow it down, here are my favorites sources of themes. LastPass – Keep all your passwords secure and access them from any device with LastPass. The Contract Shop – Want to protect you, your business and your relationship with your clients? You need a contract! Find at The Contract Shop all the contracts you need for service providers, your website, online business, and online courses. SocialWarfare is a powerful and easy to use social share plugin. YOAST is an excellent choice if you care about making sure that every single post you write is optimized for SEO. It’s the easiest way to make sure all the Ts are crossed before you hit publish. Conditional widget allows you to show a specific widget on a specific page or category. It’s great if you have an offer related to a specific content or audience. Media Library assistant saved my sanity as it allows me to add tag and categories to all images uploaded to the website. Canva Color Palette – Upload a photo you like to create a color palette from it. The gorgeous images you see on my website and social media graphics are by the talented Rachel Rouhana at HauteStock. Rachel keeps her image library fresh, delivering a new batch every Monday. 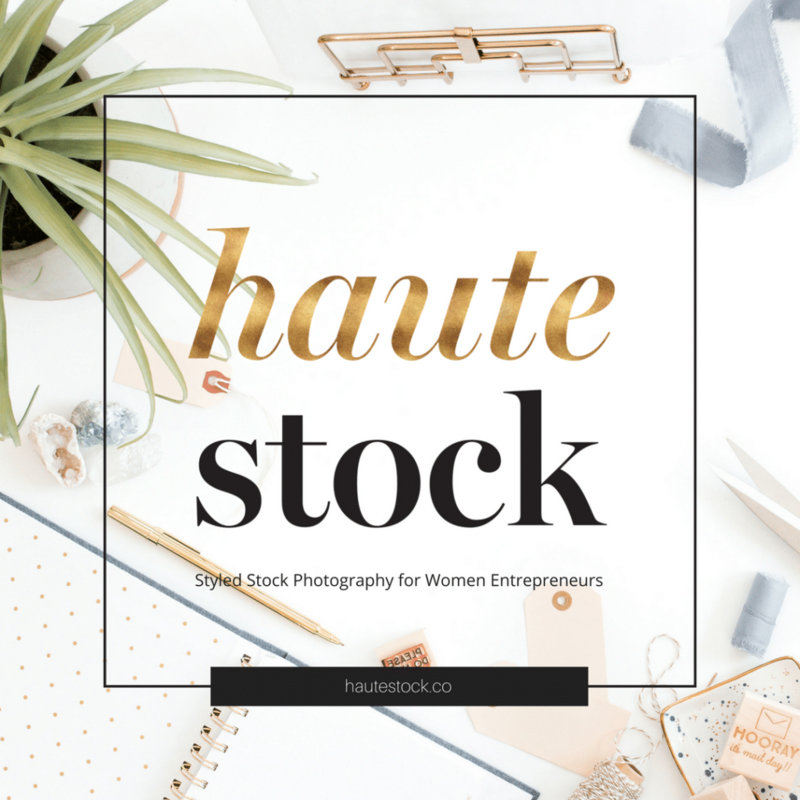 Haute Stock is yearly membership and updating my posts with these images has been one of the best investments I’ve made. The blog gained a fresher look, the images have helped me spread the blog on social media channels and I get more visitors to every single post thanks to these gorgeous images. 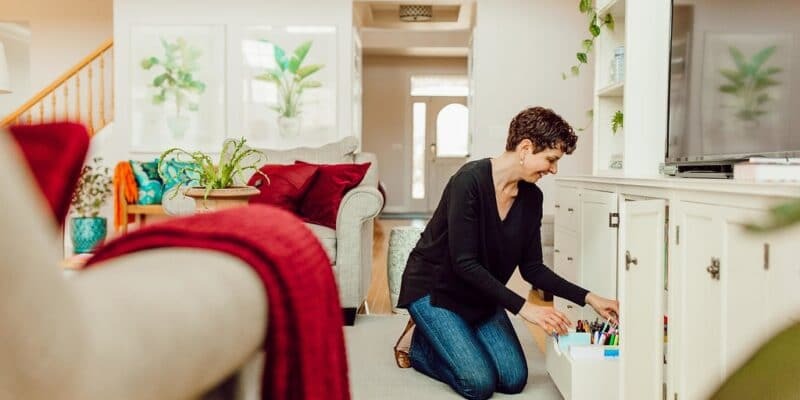 When I first started building my list I used Mailchimp, however, as my online presence grew and I had subscribers on multiple lists, it became very expensive. At that time, ConvertKit was brand new and I decided to join them and am happy I did. MeetEdgar – I have a long love affair with Edgar and that mighty octopus has been churning my content since 2014! I love it and recommend you use it too. Click here to receive $10 off your first month. HootSuite was the first tool I used to schedule my social media content and I would probably still be using it if I didn’t have to reschedule everything all over again every week/month. Hootsuite is a great resource and if you’re on a tight budget it’s the way to go. Buffer – excellent tool to schedule your social media content and with a free version there’s no reason not to be used in addition to other tools. SamCart is an amazing shopping cart that allows you to easily create funnels and upgrades for your products. Use this link to start a 14-day trial, load your digital product and check the results for yourself! PayPal.com – the easiest way to sell goods, services and be paid online. Stripe.com – very similar to PayPal, I prefer Stripe simply for its cleaner interface. Receive payments, create subscriptions, all in one simple and easy to navigate platform. Woocommerce – many website themes that are already set up for e-commerce will come “Woocommerce-ready”, including the one you see on my website, which is Refined. Grammarly – If you want to put your best foot forward on everything you share online, Grammarly will be your best friend. From blog posts to emails and social media messages, this powerful tool makes sure everything you write is correct.